Twitter has announced that this week it was the the recipient of an attempt by a hacker to gain unauthorized access to its users’ data. In a blog post, it says that approximately 250,000 users may have been compromised as a result with limited user information accessed, including usernames, email addresses, session tokens, and encrypted/salted versions of passwords. The attack on Twitter comes at a time when media companies such as the Wall Street Journal and the New York Times have also been affected, with some accusing the Chinese government of being behind it. With regards to Twitter, no evidence has been found yet linking the cyberattack to China, but what the social network has said is that there was one live attack it discovered and shut it down in process moments later. It believes that while a “very small percentage” of its users were “potentially affected”, it is encouraging everyone to ensure that passwords are secure — or follow “good password hygiene” — wherever they need to use login credentials. Please don’t use common ones, like these, for example. To that end, Twitter has reset passwords and revoked session tokens for those accounts it believes were affected. 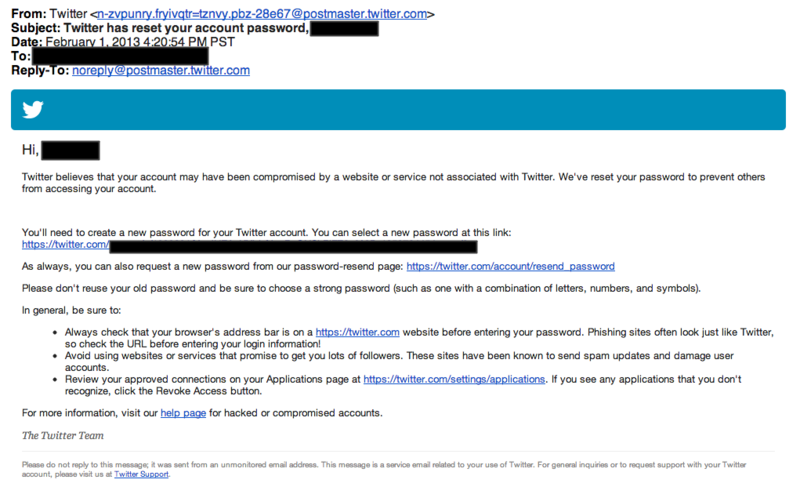 If you received an email from Twitter at the address assigned to your account, it might be a sign you could have had your account compromised and that you will need to create a new password. 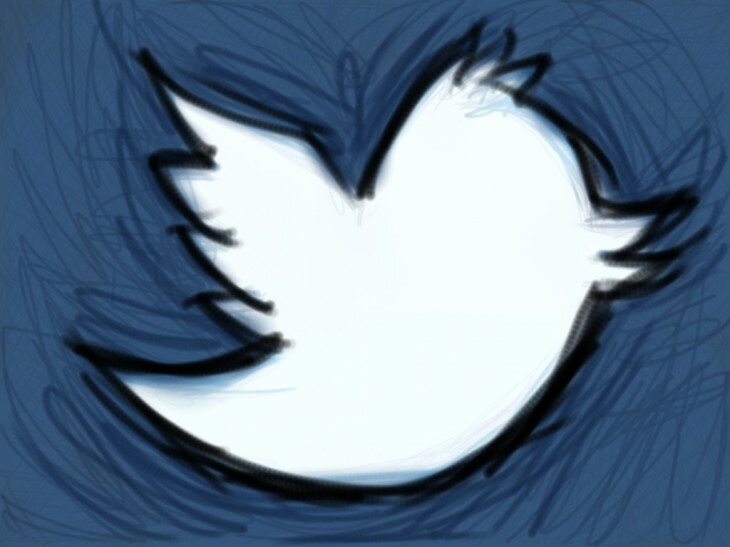 Twitter says old passwords will not work anymore. This isn’t the first time Twitter has faced an attack by hackers. Last May, the company had approximately 55,000 accounts compromised with accounts belonging to celebrities attacked in the process. In November, Twitter again sent emails to some users warning them that their accounts may have been compromised because of another hack. Twitter has warned users to pay attention to an advisory by the US Department of Homeland Security that encourages users to disable Java on their computers. If you don’t know if your account was affected and you wish to change your password, you can update it here.